​For as long as I can remember, I've had a strong passion for architectural & interior photography and in 2010, became a full-time interiors photographer. To this day, I work closely with homeowners, estate agents, property developers, architects, interior designers, hotels and guest houses, to produce marketing photography for a vast array of property sizes and styles from small apartments to glamourous country estates, new housing developments and office spaces. I'm constantly striving for strong compositions, effective staging and creative lighting to effectively portray the lifestyle each property affords and quite simply....I love what I do. ​"Gareth's photography has made all the difference to our business. Technically he’s on point and we also appreciate his creativity and talent. 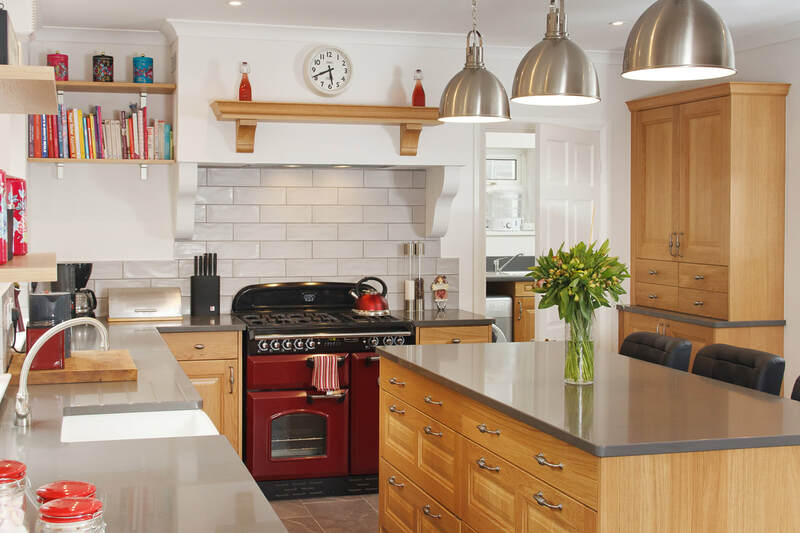 ​The photographs that Gareth has taken of our kitchen installations have become timeless assets that we rely on again and again. ​Our desire to communicate great design and high quality, shine through the images that Gareth has created for us. Our clients often comment on our professional images. We know they continue to give us an edge and attract new business in a highly competitive market."